Safety is a primary concern of the Bartlett Raiders. Because football is a full-contact sport, and cheerleading involves tumbling and aerial stunts, injuries sometimes occur. The Raiders have high quality protective equipment specially designed for football as well as high-quality mats for cheer, and each team is supplied with a safety gear bag that includes a variety of medical supplies. Please keep in mind that the coaches are not trained medical professionals, and they will make safety a priority; but it is always best if a parent is present at all practices, games, and competitions. If your child has any type of injury, you should contact the coach immediately to let them know before the child practices or plays in a game. Any injured player that requires medical attention will be required to present a doctor’s release when returning to practice. 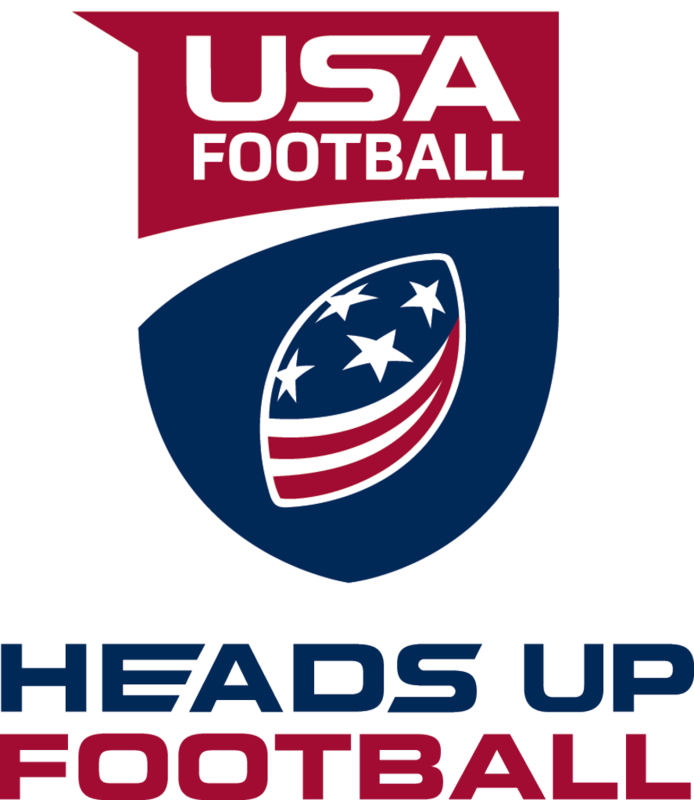 Our football coaching staff are required to attend heads-up training through USA Football, where they learn how to identify dehydration, heat-related symptoms, and concussions, and how to react to each. 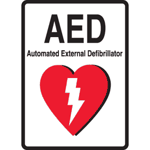 They also learn how to quickly put procedures in place to react in case a cardiac event occurs.